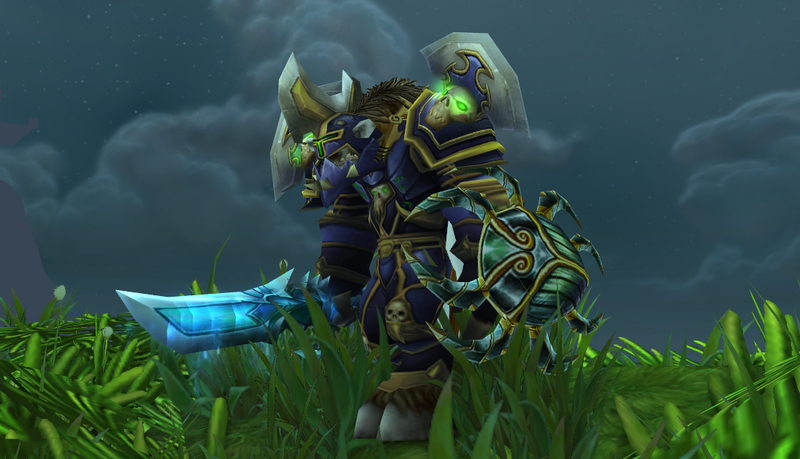 The WoW Classic team has posted a status update for its upcoming Vanilla World of Warcraft server option and has confirmed that more information is inbound. The update was posted by community manager Kaivax on the official World of Warcraft Classic forums. 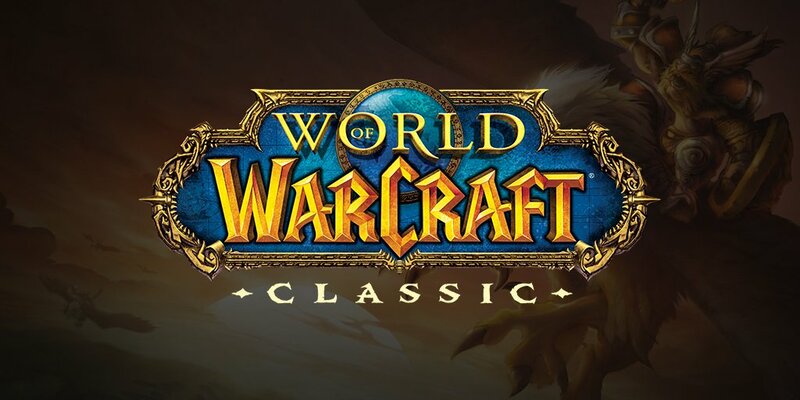 According to the community manager, community feedback following the WoW Classic Demo has been great, and the team has been able to identify and fix various reported issues, including incorrect health regeneration and the spell critical hit multiplier. In addition, an issue with Rogue Energy has been fixed and Critical Strike Rating has also undergone changes. In his post, Kaivax writes that while the team is also looking at Classic’s user interface and visuals, the team is currently prioritizing on core game systems, combat and content. Last but not least, the post ends with Blizzard’s promise that more information on WoW Classic will be released “soon”, thereby mentioning that it’s not the regular “soon™” meme that is often used. As always, we will keep you updated regarding Blizzard’s Vanilla server option for World of Warcraft. If you wanna check out some comparison shots and videos comparing the original World of Warcraft to the Classic Demo that was released at Blizzcon last year, check out this post.